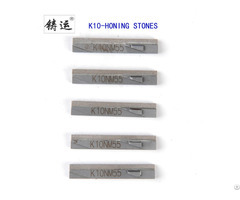 ZHUYUN diamond and CBN honing stones are suitable for all brands and designs of honing tools. The extremely high hardness of the cutting particles and the binder results in excellent cutting efficiency and long service life. 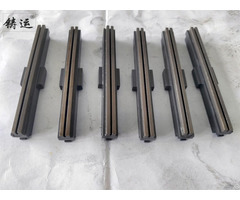 Our diamond and CBN honing sticks (abrasive rods) can be used as standard diamond rods to accommodate rod-shaped carriers. 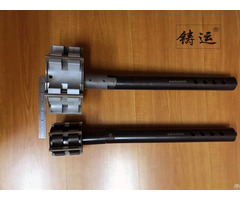 Alternatively, we can provide a honing stick to assemble a diamond rod with an expanded profile. This minimizes the preparation work your company needs. 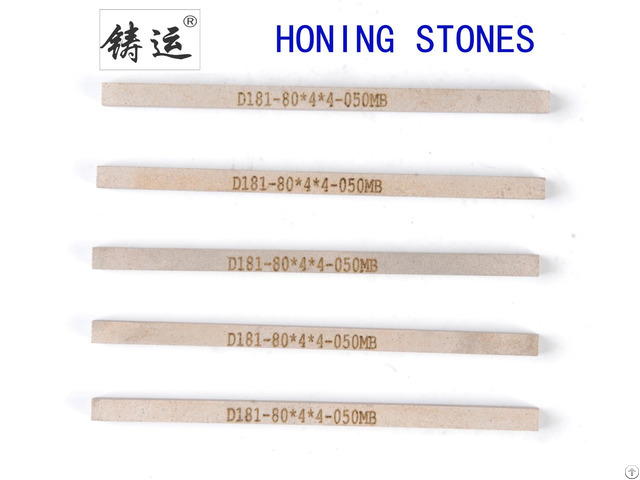 Special requirements for honing sticks are also available upon special request.